Kolkata, April 17 (IANS) City football giants East Bengal on Wednesday handed attacking midfielder Lalrindika Ralte, also known as Dika, a two-year contract extension. "Having had a spectacular season last year, Dika has expressed his happiness in continuing to be a pillar of strength and inspiration for the team. He is also delighted to be continuing under the able coaching and guidance of Coach Alejandro and regards the supporters as the best in the country," the club said in a statement. "Dika looks forward to having a stellar season ahead," it added. 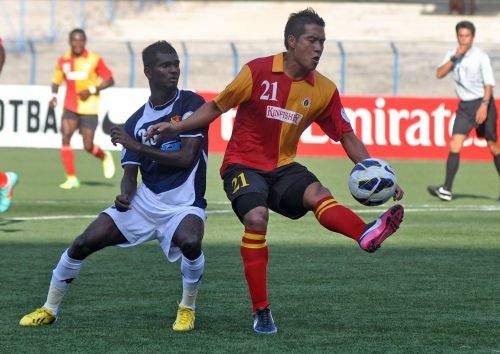 East Bengal narrowly missed the I-League title and finished runners-up behind Chennai City FC.